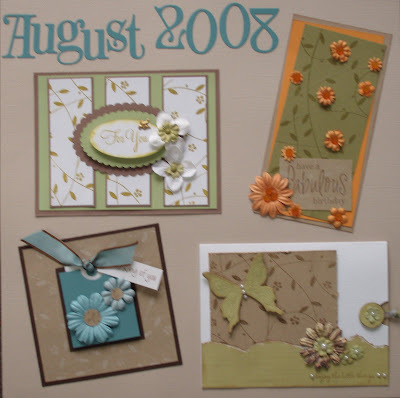 Introducing our August Stamp Of The Month- a gorgeous wavy leaf pattern Design Block stamp by Hero Arts! 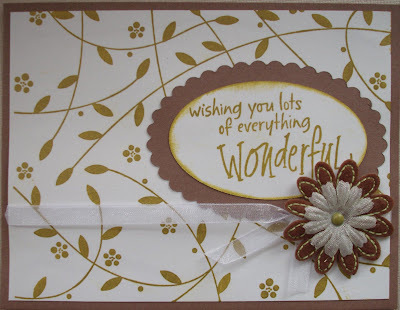 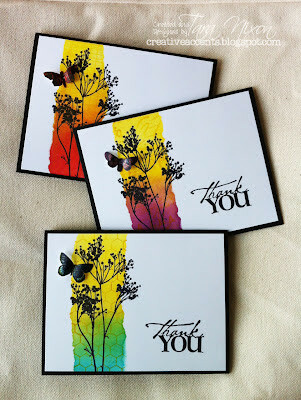 This stamp is large enough to completely cover an entire card front (4.25x5.5) and is so elegant & versatile! 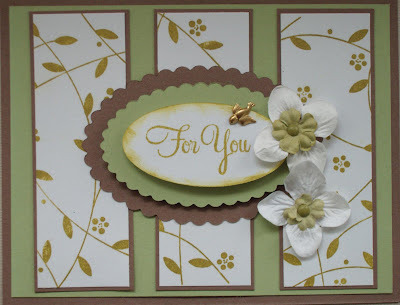 Here's a selection of samples for you - a couple of them inspired by the fabulous samples on the Hero Arts website & blog! 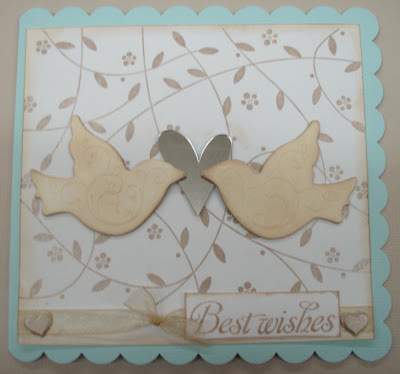 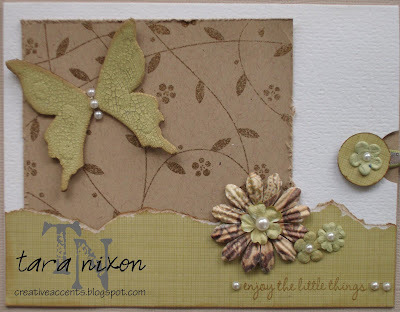 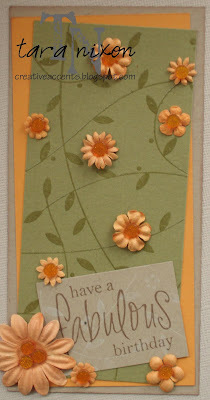 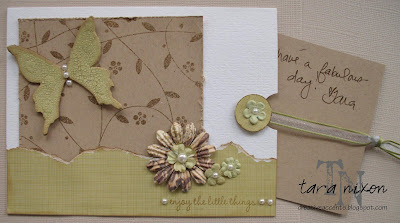 Great cards Tara....gives much inspiration for using the new stamp.